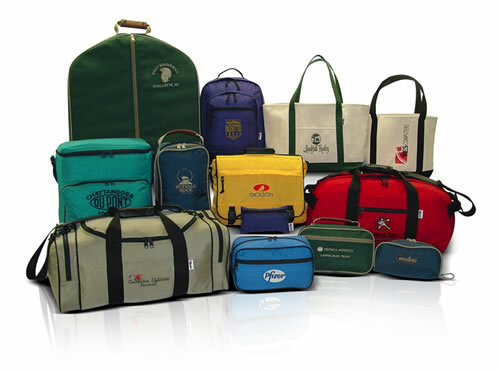 Great bags make great impressions promoting your business, organization, special event, sports team, or resort. Parrott Canvas offers a wide range of capability to customize our products to fit your needs. Because we manufacture our own products, custom colors and design changes are available. We offer in-house embroidery, silk-screen printing, image transfers, and private labeling. Small minimums and DISCOUNTED corporate pricing applies to all of our stock products. Contact us for details and pricing information.